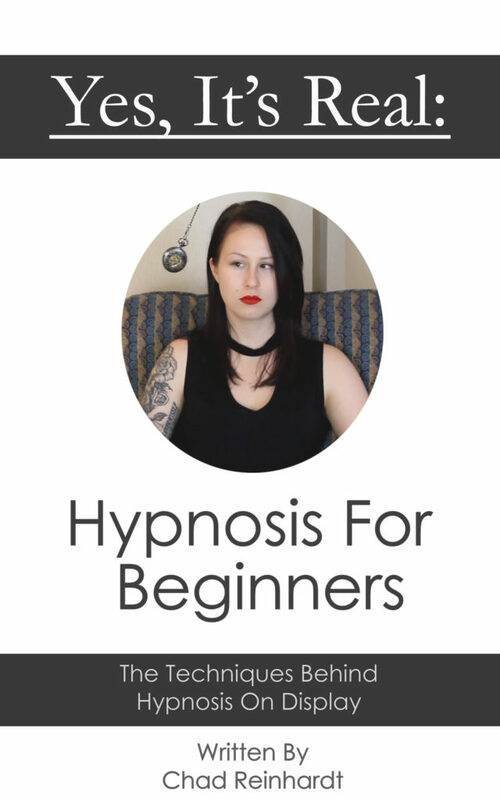 In this hypnosis session we feature the stunning Caroline. She was a tough subject, and though she was easily put into a deep trance she wasn’t as responsive when it came to suggestions so there isn’t a lot of content in this one. But Caroline looks stunning as she’s hypnotized several times through out this shoot. Highlights include: Since she wasn’t as responsive as some of my other subjects there aren’t as many suggestions but there are a lot of scenes where she’s hypnotized including a great scene where she hypnotizes herself with her finger, and there a few good freeze scenes where she’s aware that she’s become frozen but still cannot move.